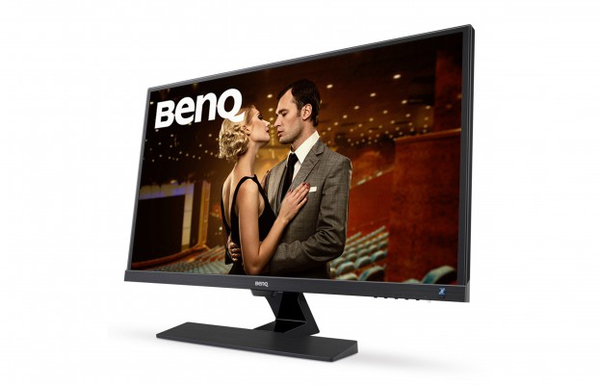 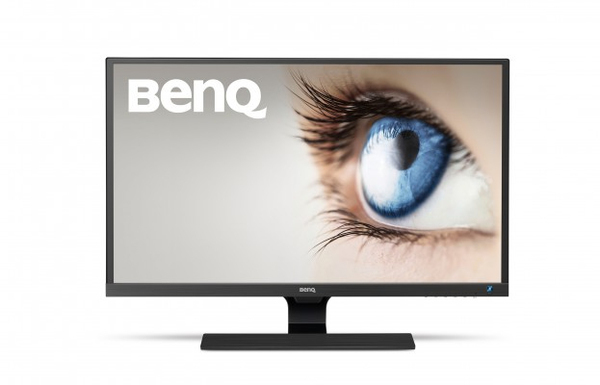 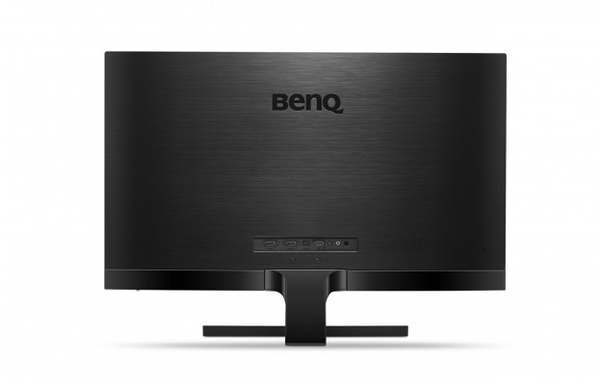 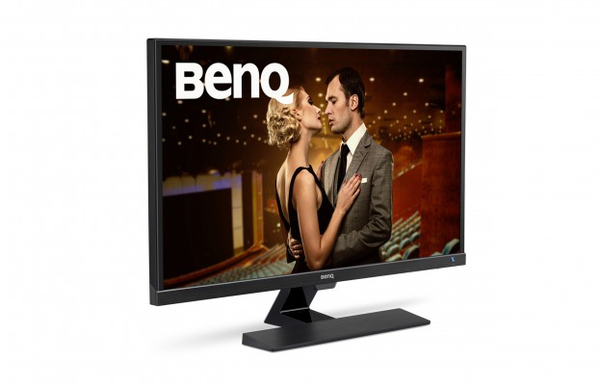 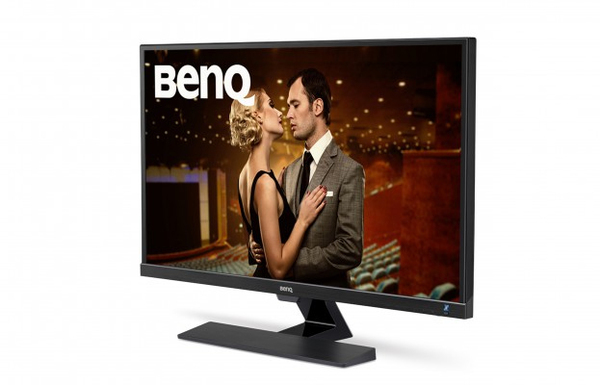 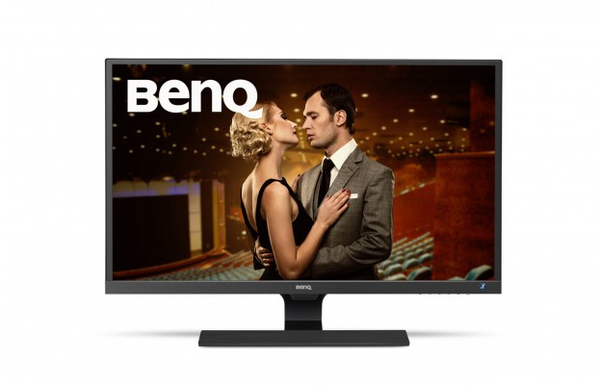 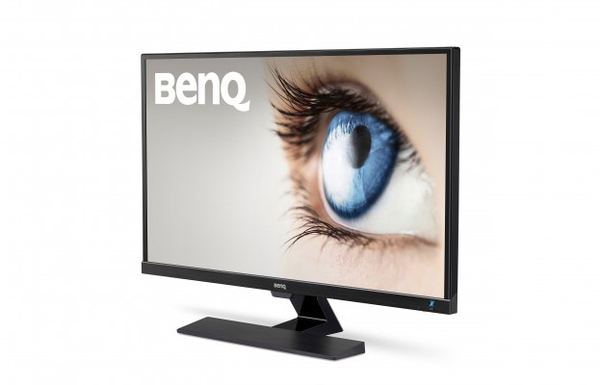 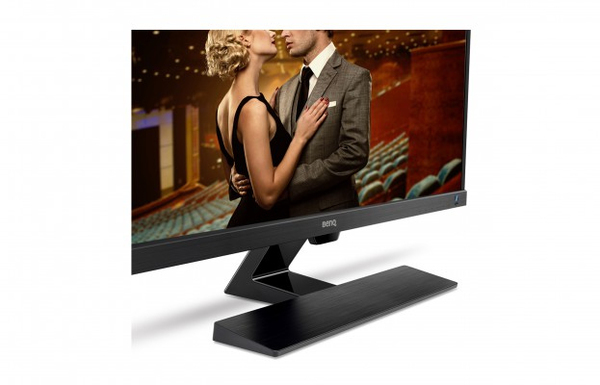 Featuring an AMVA+ panel, the 32 inch LED monitor incorporates Brightness Intelligence Technology to optimize the display performance for multimedia enjoyment. 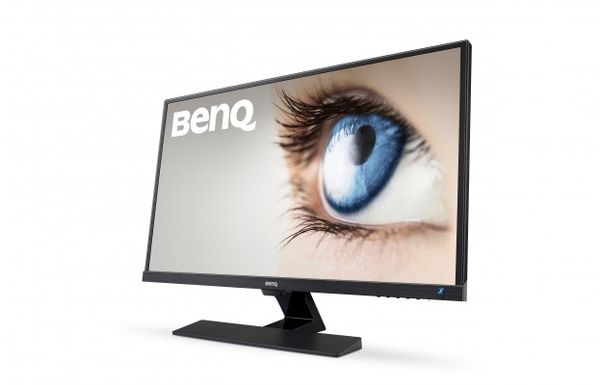 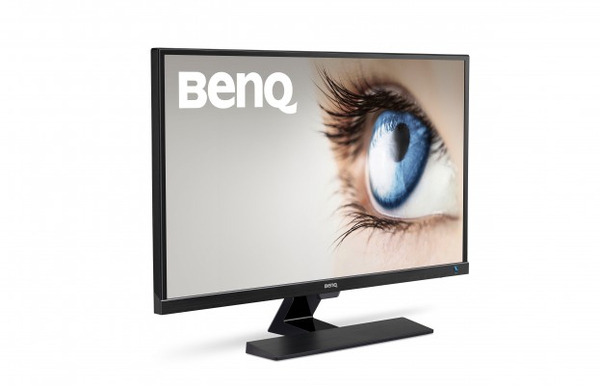 Experience visual comfort during extended viewing with BenQ’s Eye-care technology which includes Low Blue Light Plus mode and Flicker-free technology. 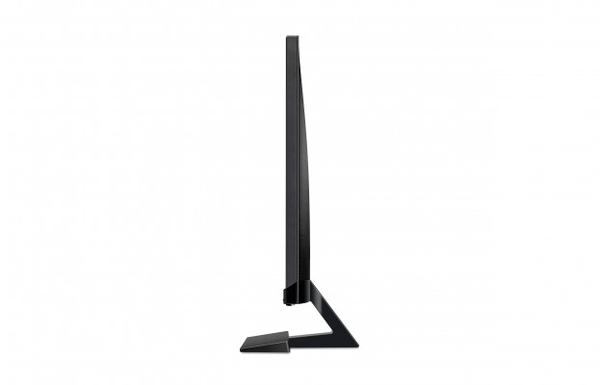 Slim bezel design beautifully complements any space.